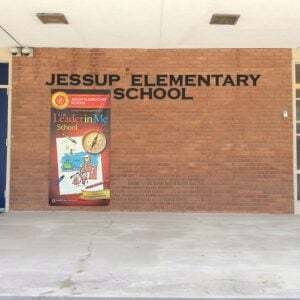 Jessup Elementary in Jessup, Maryland, recently finished its second year as a Leader in Me School. 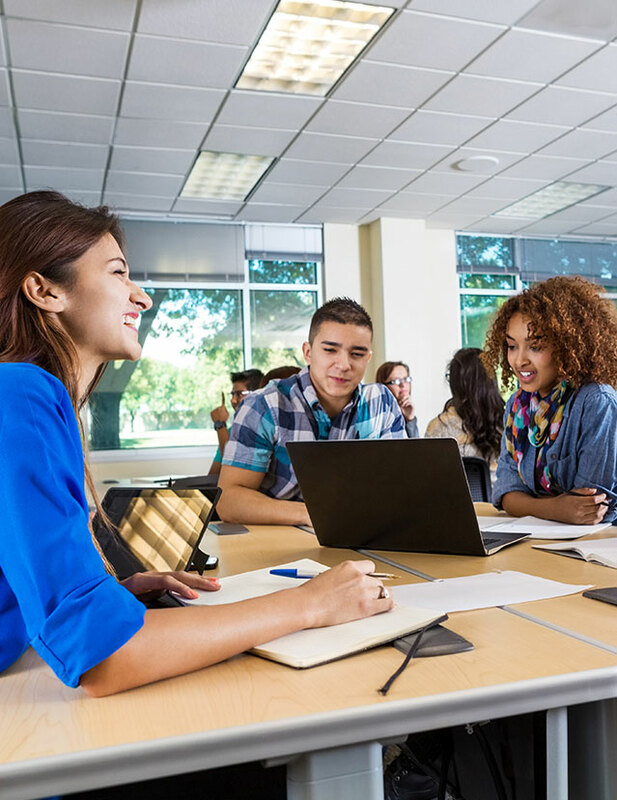 As a part of their second year of implementation, the staff and administration developed a new school vision: Growing Global Leaders. Principal Anita Dempsey shared thoughts on why they decided on this new school vision. 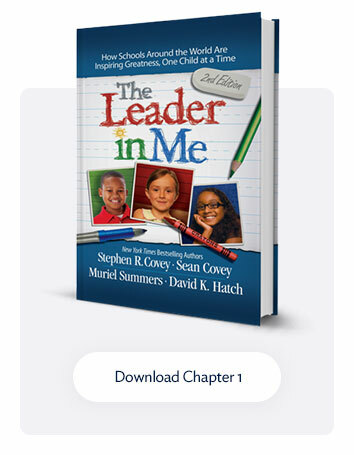 To help fulfill the vision of “Growing Global Leaders,” the staff and administration at Jessup have worked together to empower students and integrate the leadership principles of The Leader in Me throughout the school. 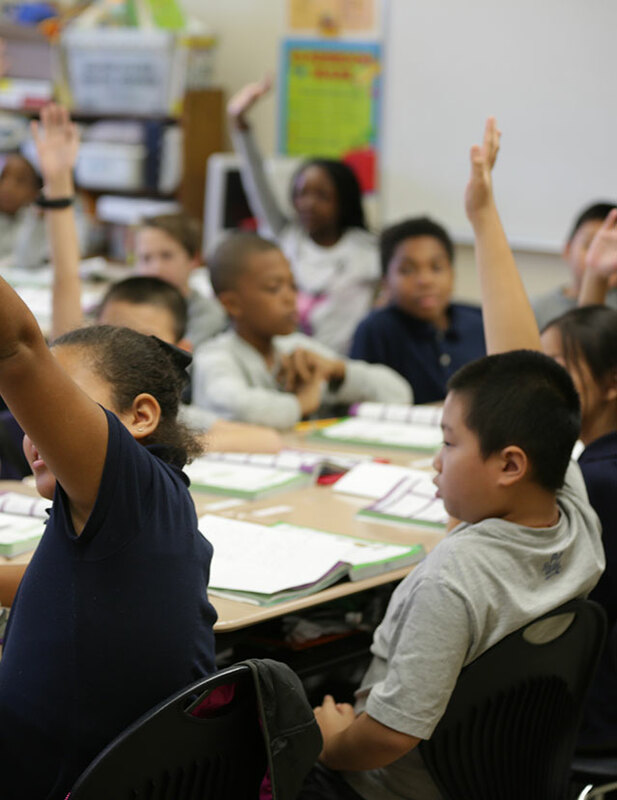 Fourth-grade teacher Elizabeth Hewitt shared one example of how the paradigm of empowering students at school has given them confidence to be leaders in their community as well. 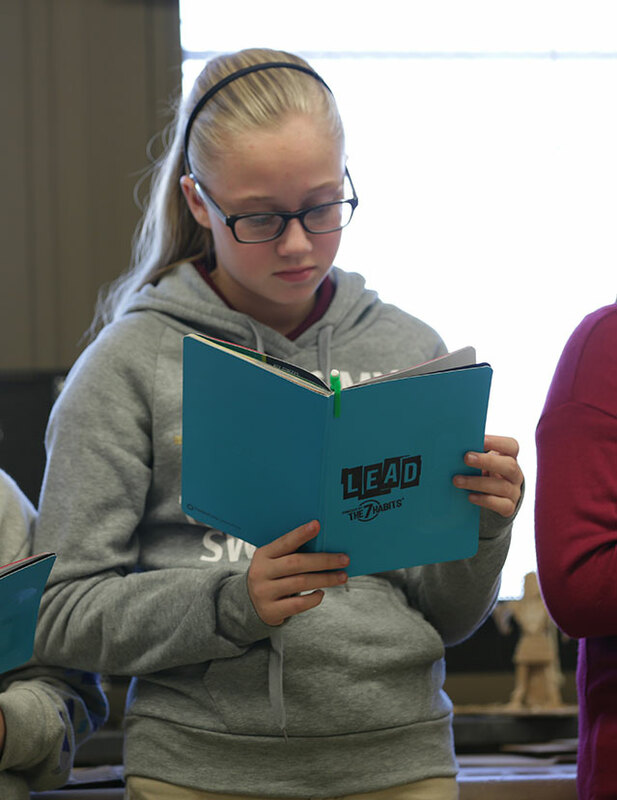 Jennifer Noord, a fourth-grade teacher, shared how they have worked to connect leadership principles and the 7 Habits through literacy. As part of their goals to create visual reminders of leadership at Jessup, they use visual Emotional Bank Accounts. An Emotional Bank Account is a metaphor that describes the amount of trust in a relationship. “Deposits” into an Emotional Bank Account are made through giving compliments, keeping promises, and setting clear expectations. Each classroom and individual at Jessup has a type of Emotional Bank Account chart. Hewitt shared an example of how her class’s chart works. As the students have learned the 7 Habits, they are developing important leadership skills such as planning and goal setting. Hewitt and Dempsey shared how they see students carry those skills into other areas of their lives.